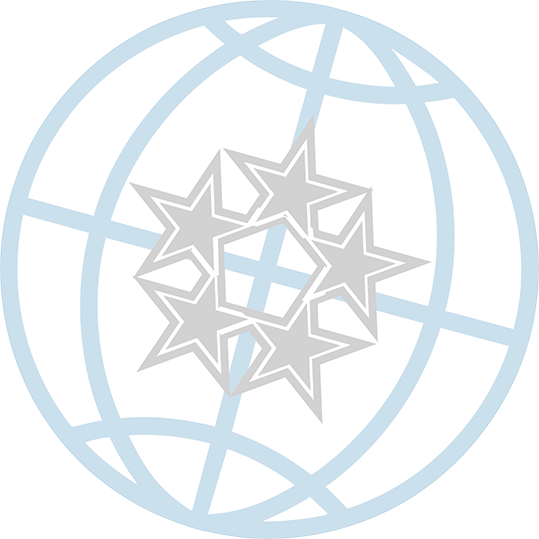 Admiral’s Commercial Casualty coverage is designed for the moderate to high risk general liability account, and is available exclusively through our national network of wholesale brokers. THE RISK — General liability includes the threat of property damage, defect, malfunction, and bodily injury. Every business must protect themselves and their assets against these potential claims. THE SOLUTION — Admiral’s general liability coverage for risks ranging from moderate to high risk, for manufacturers, distributors, contractors, construction and installation. 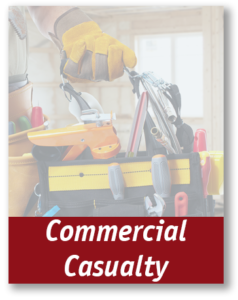 Download the Commercial Casualty Brochure Today! If you would like the Commercial Casualty Brochure customized with your information and logo, fill out the Personalized Brochure Request form today!